I wish more poets would write about money. 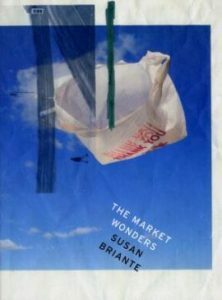 Read more from my review in Kenyon of “The Market Wonders” by Susan Briante. So proud to have poems accepted for publication in the next issues of Sugar House Review and PMS: poemmemoirstory. Look for them in 2017! 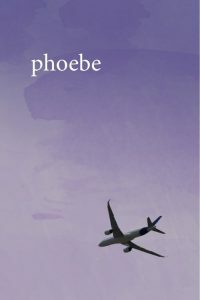 “Coordinates of Drought” has been published in the Fall 2016 issue of phoebe (Volume 46, Issue 1). Pleased to be in such a fine journal – thank you to the editors and staff at phoebe for all their hard work putting out such a lovely issue.